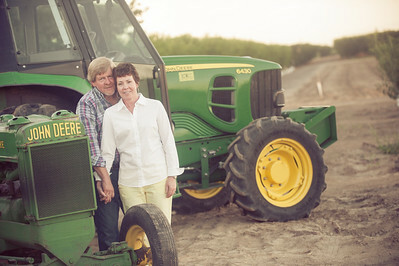 Jeff Boldt’s story of farming actually starts over 100 years ago. 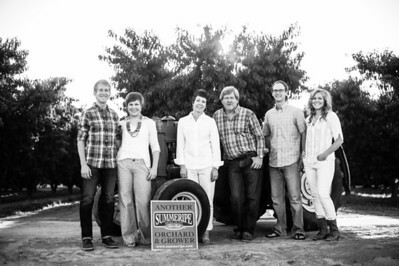 In 1907, Jeff’s family started farming the same ground they farm today. 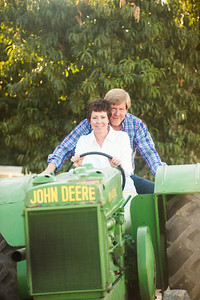 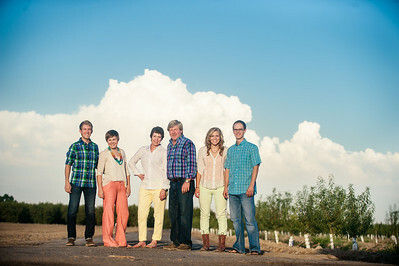 Jeff’s wife, Brenda, grew up on the land her family purchased in the early 1900’s. 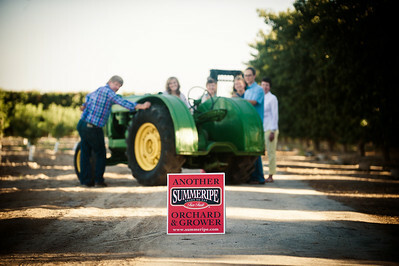 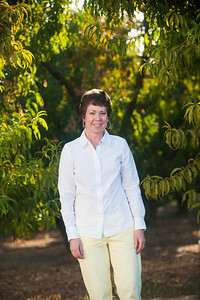 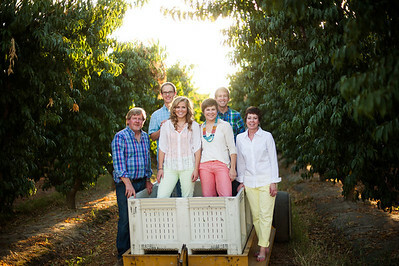 They started with about 25 acres of tree fruit, today they farm over 250 acres of peaches, plums and nectarines. 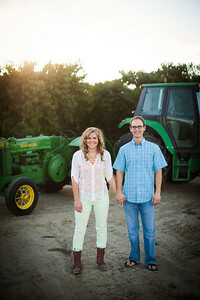 Jeff appreciates farming because it’s a lifestyle and profession he can do alongside his family. 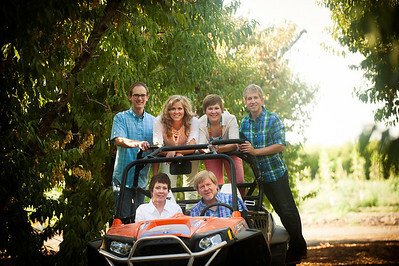 He also enjoyed the fact, he could attend his daughters sporting events, and could be there while they grew up. 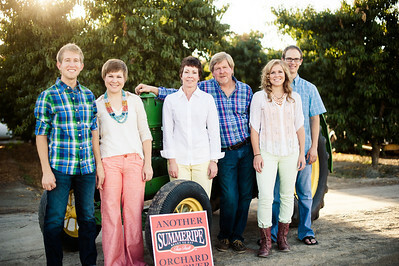 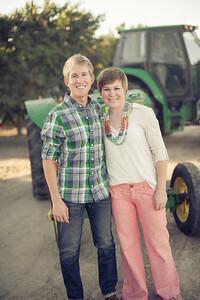 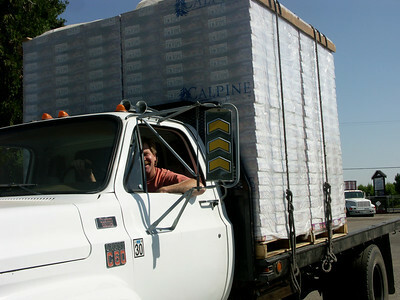 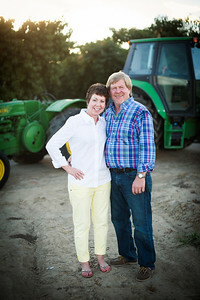 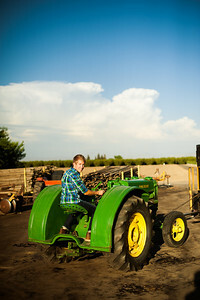 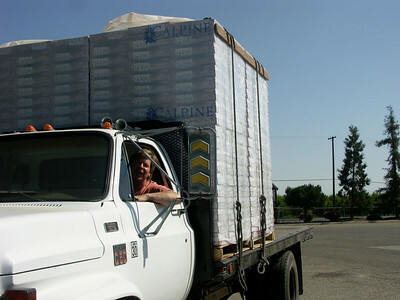 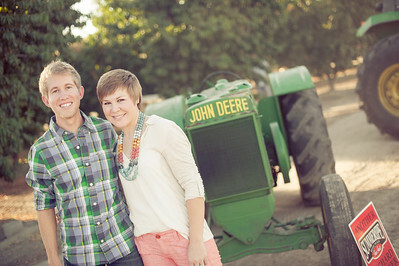 Jeff loves walking his fields during bloom, and loves the smell of fruit during harvest. 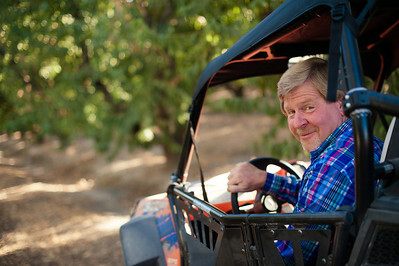 His favorite fruit is nectarines, and his favorite varieties are Honey Blaze and Spring Bright. 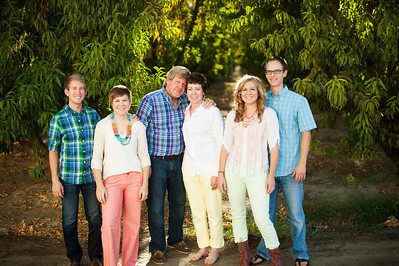 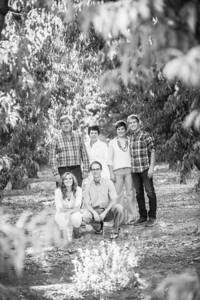 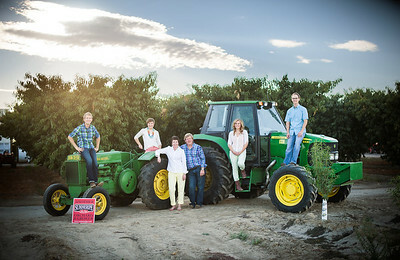 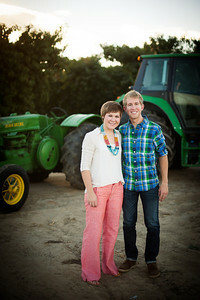 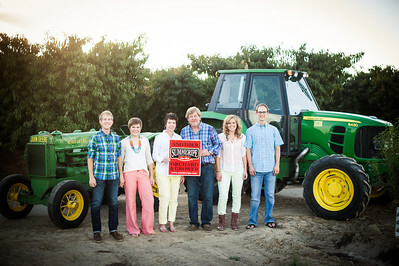 Jeff hopes that you can see, feel, and taste the passion he and his family puts into their farming. 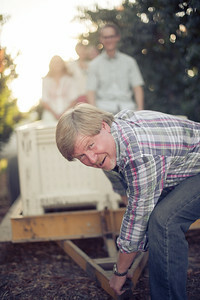 He and his family have spent many years perfecting what they do today.